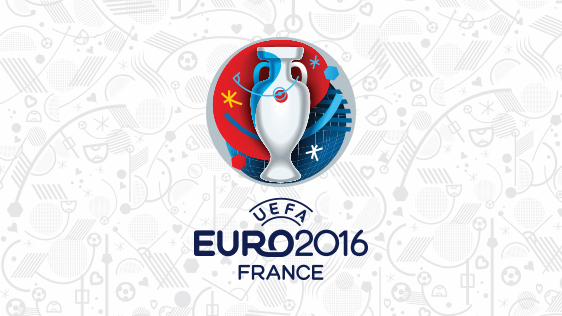 We would like to inform you that according to the letter received by “Ucom” from the “Public Television of Armenia”, the exclusive rights to broadcast the UEFA EURO 2016 matches over the entire territory of Armenia belong to the “First Channel”. The copy of the document, certifying the fact was also provided in the mentioned letter. Based on the abovementioned, we have to note, that the UEFA EURO 2016 games will not be available via other TV-channels, brought to you by our company, for which we sincerely apologize.